Laws and regulations impacting IT are now reshaping how companies exchange information. To achieve IT security compliance with regulations like HIPAA, PCI-DSS, SOX, EU Data Protection Directive, Australian Privacy Principles and others, companies are compelled to make sure the integrity, confidentiality, and availability of data is preserved whether at rest or in motion. 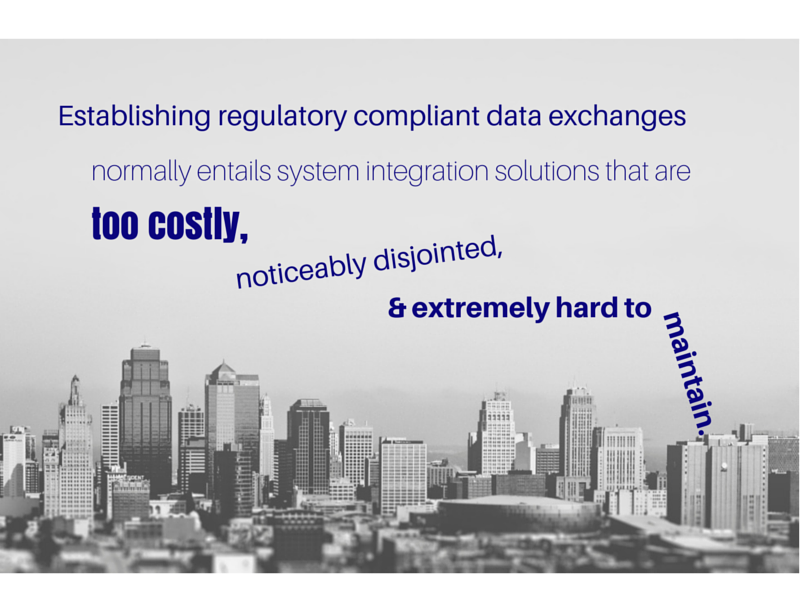 Unfortunately, because most IT systems don’t have adequate security built-in, establishing compliant data exchanges normally entails system integration solutions that usually turn out to be too costly, noticeably disjointed, and extremely hard to maintain. With IT Security Compliance, JSCAPE MFT Server is perfect for today’s business environment. Packed with a cohesive suite of enterprise-class security features for data/file transfers, this secure managed file transfer server can easily meet not only regulatory compliance requirements but also stringent security and business goals right out of the box.